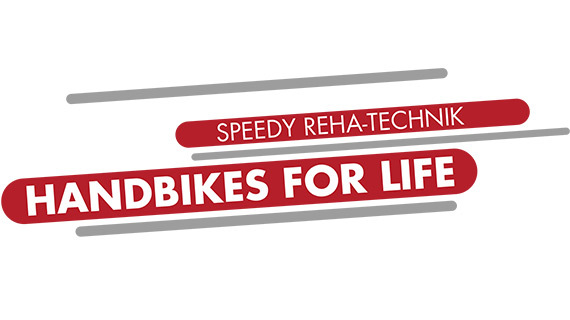 Speedy Reha-Technik GmbH was launched in 1994 in Delbrück East Westphalia (Paderborn district). Milestones in the founding years were the development and presentation of the Bike (1994), the B26 (1998) and the Duo (1999). Almost every year since then new developments have been added, the latest in 2014 with Versatio and Elektra 3. The entire production is a thorough process carried out by the Speedy team. This ensures the flexibility to be able to respond to specific needs. Motivated and dependable employees, who in most cases have been at Speedy for a long time, make for an experienced team. In addition to the developers, Speedy customers contribute significantly to the new and on-going development of the Speedy products. Maximum everyday convenience and practical benefits are therefore guaranteed. The goal is to build easy to use, high quality devices. Key technologies, such as the Speedy lift system and the installation of high quality components, ensure Speedy’s quality advantage.